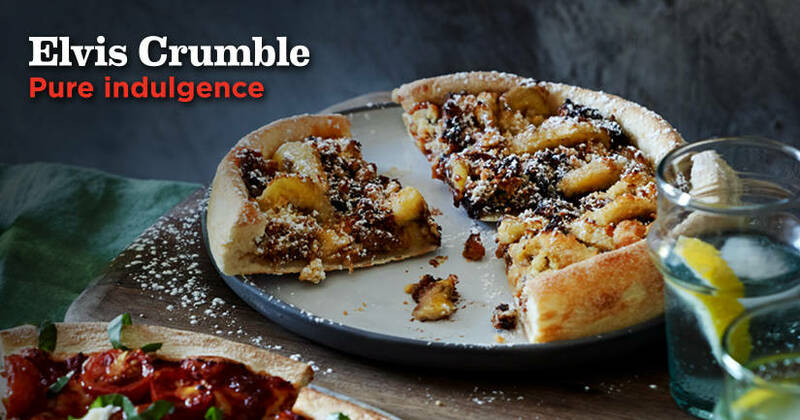 Australia’s premium pizza business, Crust Gourmet Pizza Bar, has just launched their new menu. 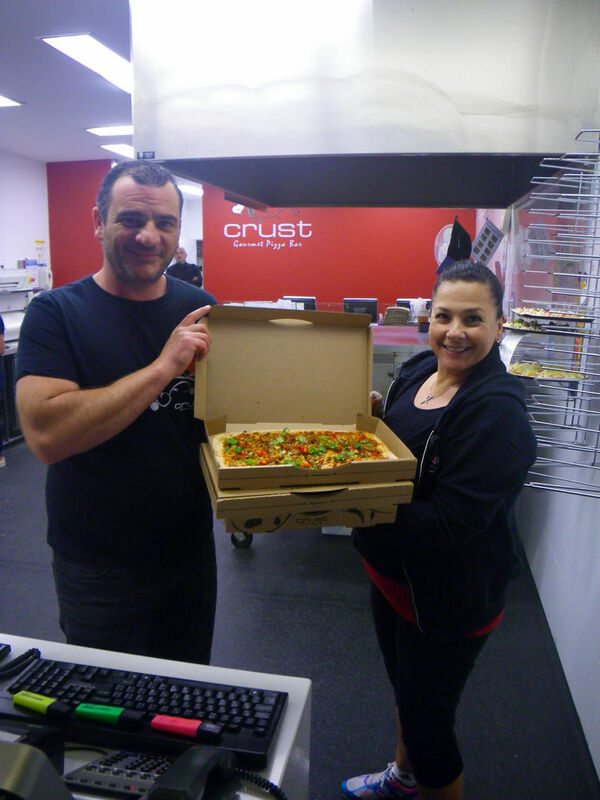 After opening in Sydney in 2001, the business has become one of the nation’s the most popular pizza chain and has established outlets across Australia. In South Australia, they have five shops including Briton, Norwood, Torrensville, Unley and Reynella. The new additions to the crust family this time are fancier, especially with the Alaskan king crabs. 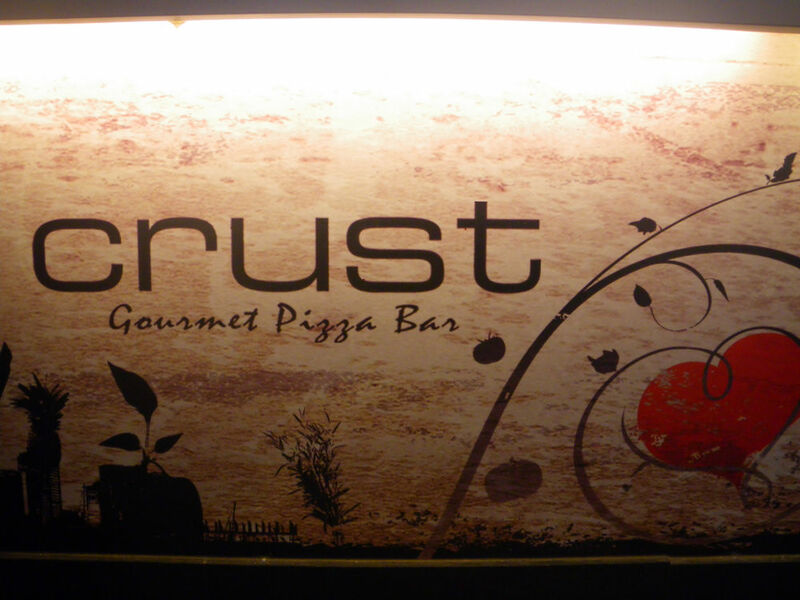 Their philosophy of making pizza is greatly appreciated as to me, Crust has added the world cuisines onto their pizzas, which is quite innovative too. The new menu features the Singapore chilli crab pizza (upper crust), the C.1889 Margherita pizza and a dessert Elvis pizza. 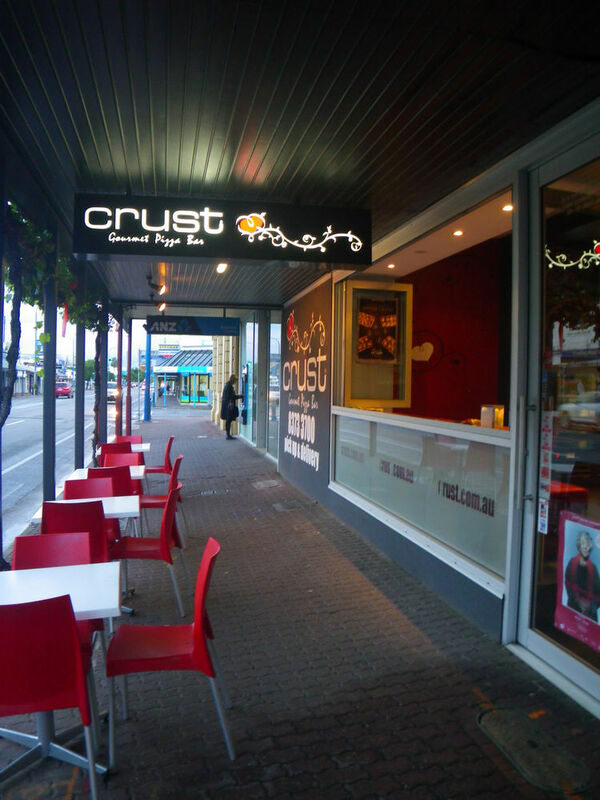 My pizzas were ordered from Crust Pizza Bar Unley. I decided to do a pick up mainly because I never actually went into the store before despite that I’ve enjoyed their pizzas at various occasions. 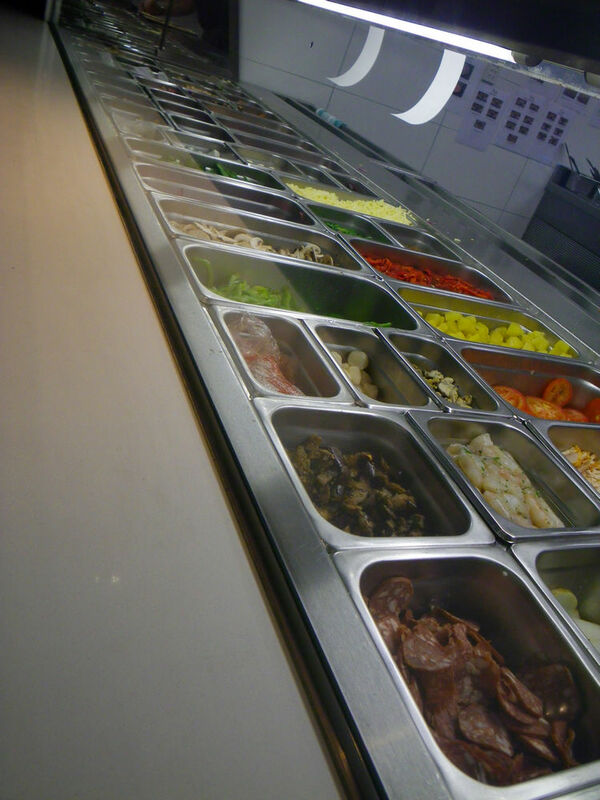 The store has a large selection of ingredients and a truly extensive menu. I believe the menu are the same/similar for all crust stores across Australia. The owners Fedele and Helen were very welcoming and enthusiastic about their food and their business. The store started to be quite busy shortly after I arrived and the pizzas were ready in 15-20 mins. The pizza bar also has seated options for customers to dine in for their famous pizzas. For the new menu items, I ordered the crab pizza and the 1889 Margherita as well as Crust’s recent duck pizza. Although I did not taste the dessert Elvis Pizza, they must have something right because I saw at least 6 orders of this pizza within my 20 minute waiting period. You can check the full specs of the pizza out here. With the fresh king crab, this pizza exhibited all good things about crab. The fresh seafood flavour and the hot chilli just combined so well. With the addition of coriander and layers of cheeses, this pizza did not only feel like Singaporean, but also it was indeed authentic southeast Asian flavour. 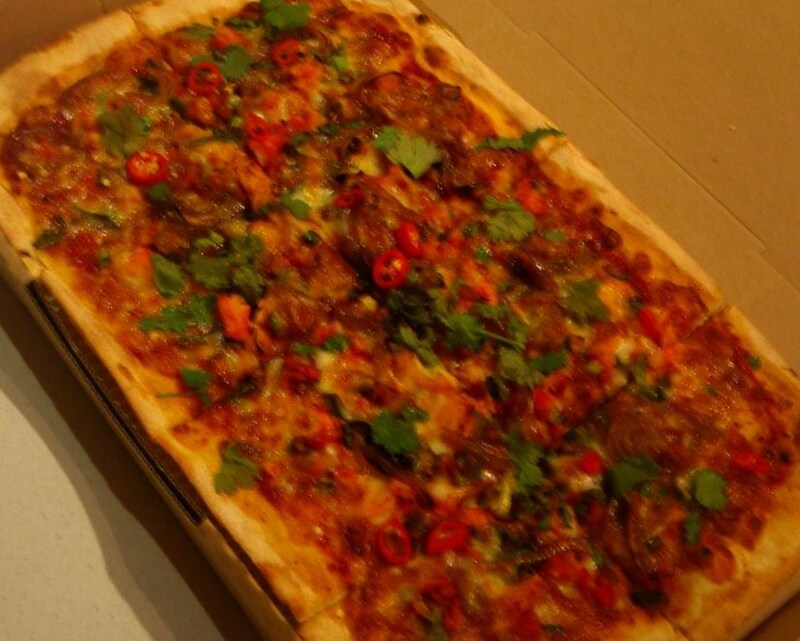 Do you think the chilli is stopping you from trying the pizza? To be honest, these chilli pieces were hot but it helped promoting the crab flavour. The owners indicated the crab pizza has been very popular since it’s launch. Highly recommended! I don’t think I will need to mention the story behind the creation of the Margherita pizza but the year that has been put in history is 1889. This new menu item aimed to re-create the original, classic and authentic Margherita with buffalo mozzarella and cherry tomatoes. 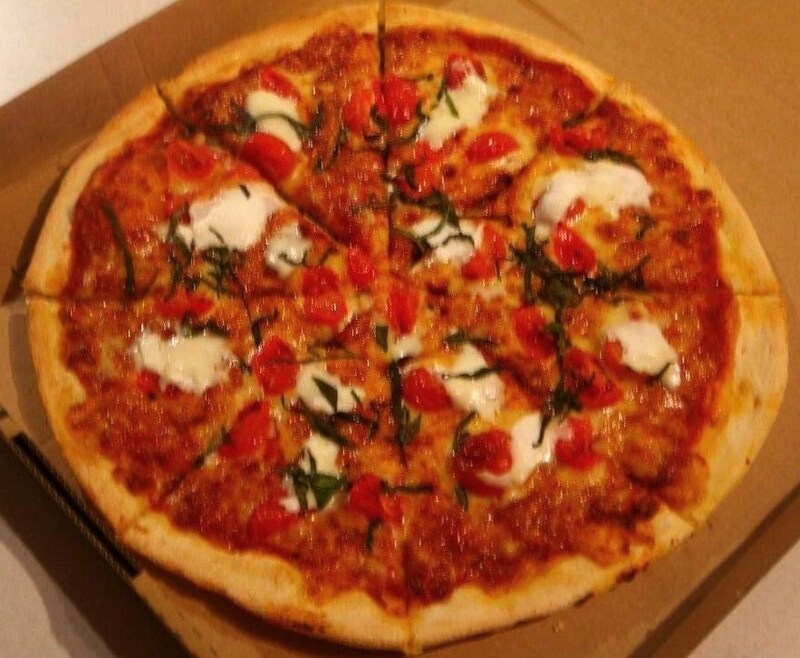 The flavour was quite pleasant and clean and was definitely different from what we normally think as the margarita pizza. Fresh basil pieces were added on top of the pizza, providing an extra layer of flavour onto the palate. Recommended! This was Tina’s flavour of the night. Saringa infused jus was used to marinate the duck ragu. The duck tasted completely refreshing with a hint of spicies. 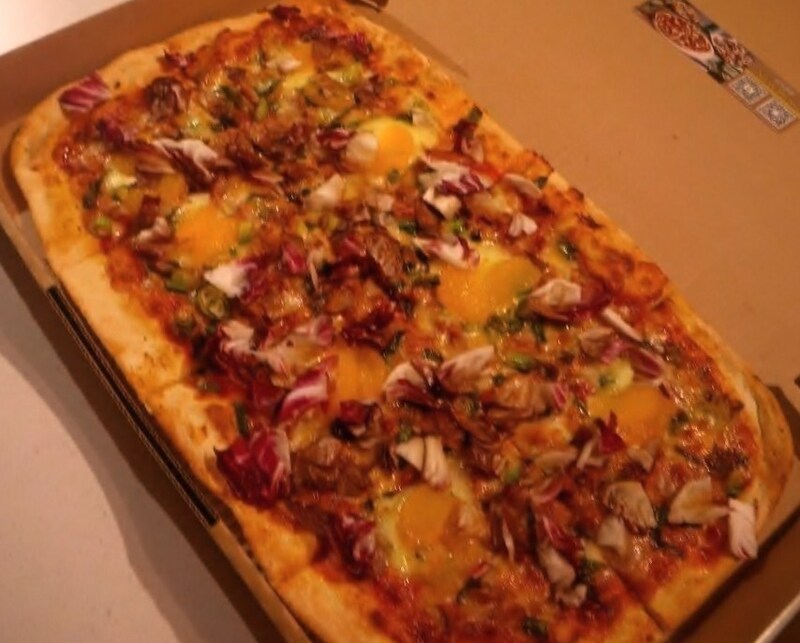 With the addition of purple lettuce, bocconcini and shallots, the pizzas complexity in taste has been enhanced while the duck was still predominant in the flavour. The refreshing effect of the mandarin slices push the flavours even further, leaving a non-greasy mouth feel. Well done! Although I did not try the Elvis pizza, the rest of the new menu items I tried were delicious as Crust has always been. 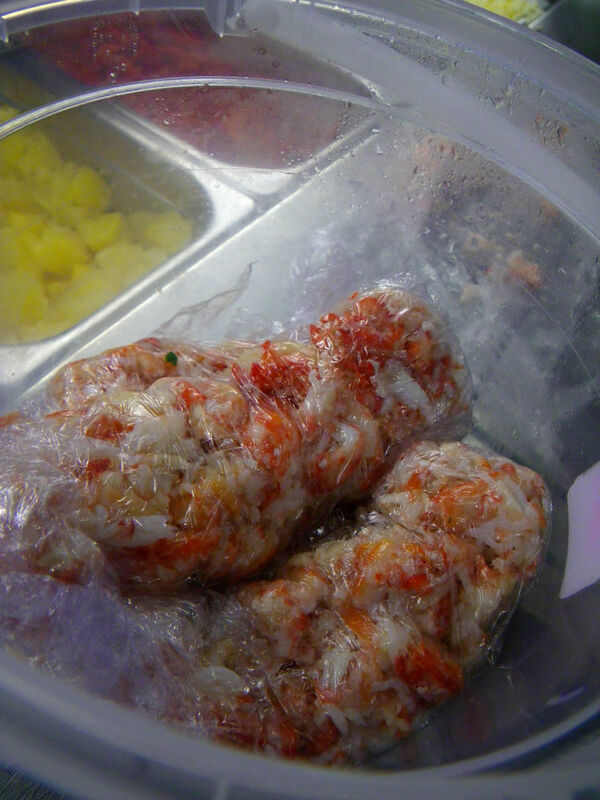 If you like what I’ve said in the post, why not head to one of your local stores and enjoy some luxurious ingredients such as the king crabs? Hope you enjoy it as much as I did. All the pizza look delicious! I’ve never had crab or duck ragu as toppings–will have to give it a try sometime. Thanks for sharing! Thanks Ada! The crab and duck are of a surprise to me too. oh yum! Looks like you have found a good new place for us to try. Thinking about the crab pizza now. The new menus are great! 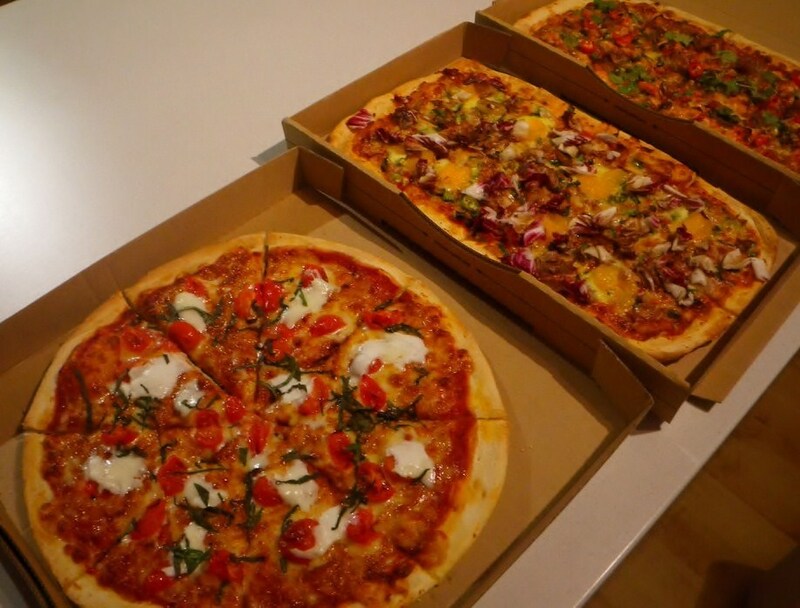 We have been enjoying Crust Pizza for a while since having them in Sydney a couple of years back. Wish they could have one in my area. They have stores close to different areas. You may be able to ask for delivery.